This is page 1 of 2 for the split large preview list today. Fresh Baked: February 22, 2019 – 1 freebie(s)? 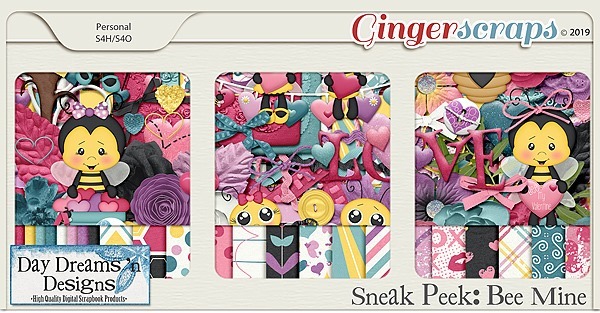 Toy Block Maestro by Gomarice Font – 1 freebie(s)? Bellco by Beary.dsgn – 1 freebie(s)? Melloner by Alit Design – 1 freebie(s)? 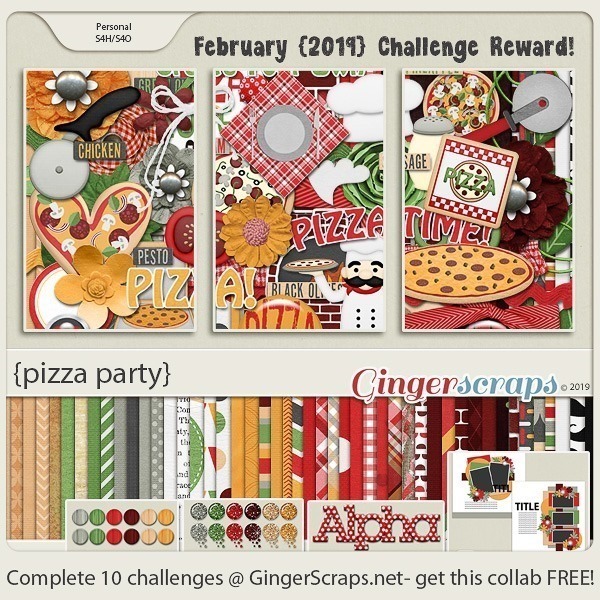 Laconica by Pixel Kitchen – 1 freebie(s)? Juvenile Rough by Nug’s Project – 1 freebie(s)? 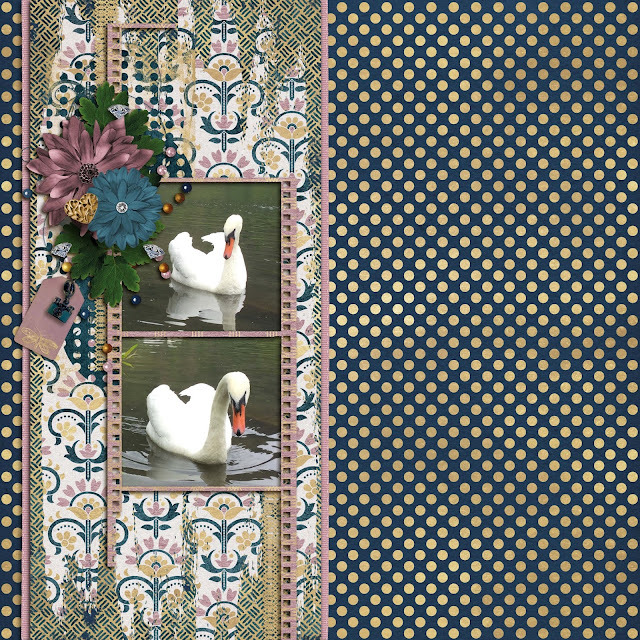 Rotterdalle Personal Use by ketikata std – 1 freebie(s)? Shutter Braille Free Version by ketikata std – 1 freebie(s)? Among Dead Priest by Font Monger – 1 freebie(s)? 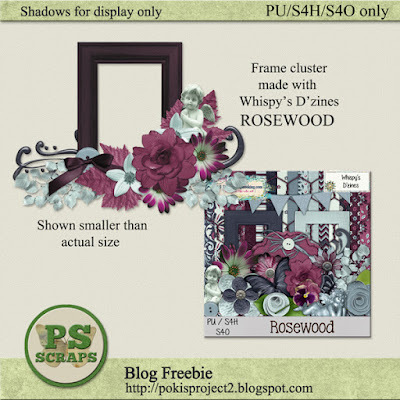 Broetown Signature by ocansProject33 – 1 freebie(s)? 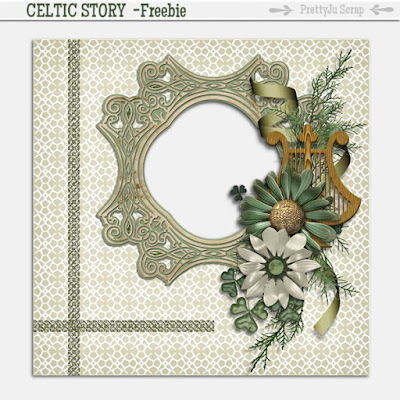 Hamillton Two by Ardyanatypes – 1 freebie(s)? 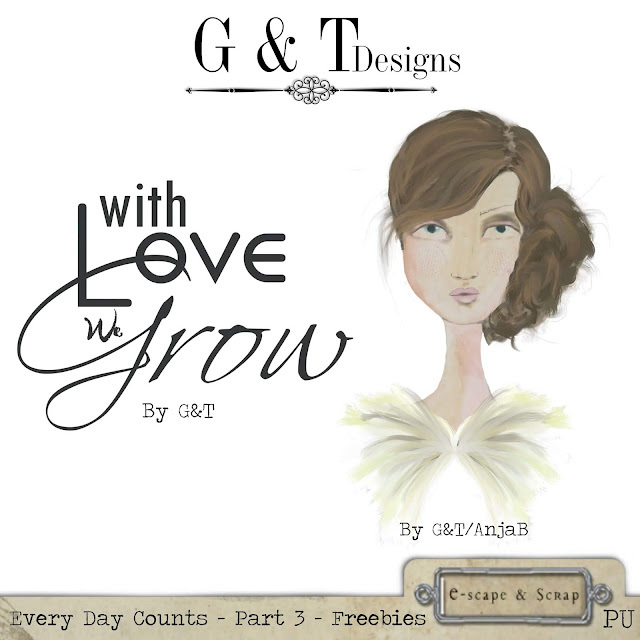 Just Do It by Ardyanatypes – 1 freebie(s)? 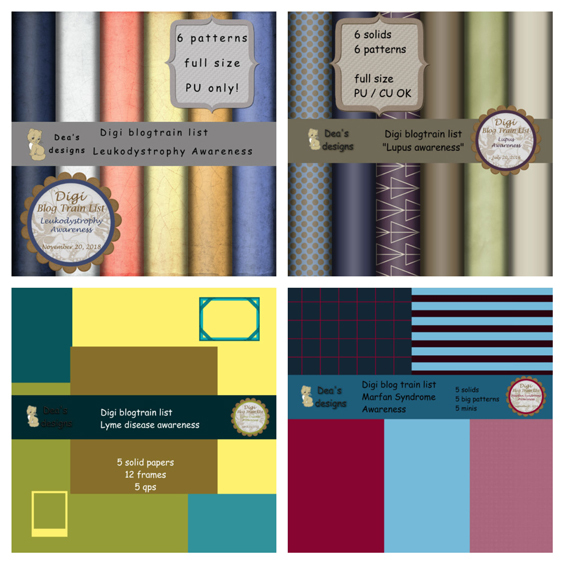 Rapha Talia by Ardyanatypes – 1 freebie(s)? Endolitta by ocansProject33 – 1 freebie(s)? Kimball Bold DEMO by Konstantine Studio – 1 freebie(s)? So Much Snow! 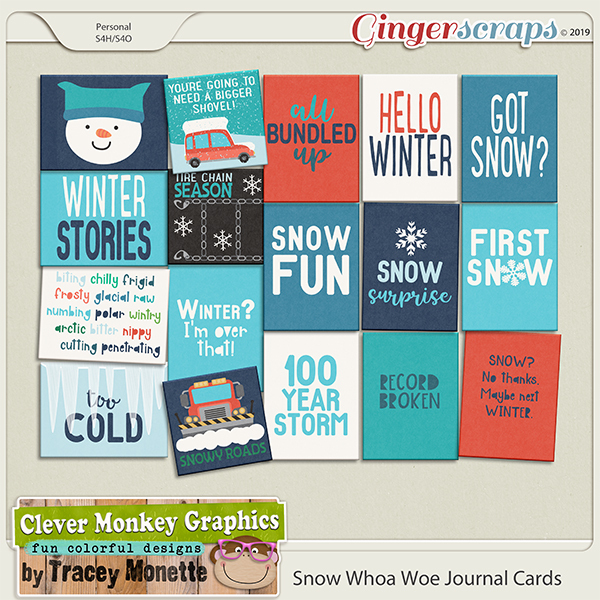 So much Whoa and so much Woe – Digital Scrapbooking Kit – 1 freebie(s)? 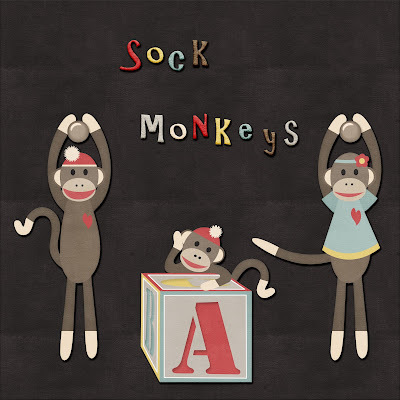 Two brand new sets of brushes for Procreate plus free samples – 1 freebie(s)?